The 2018 New Zealand Festival on in Wellington from 23 February to 18 March will market music events with percussion or heavy bass to the Deaf community, thanks to feedback provided by its accessibility advisory panel. For example, the Taiwanese dance and music work Beyond Time fuses martial arts, dance, percussion and visual effects, with “dancers who drum and drummers who dance, creating music as they move”. 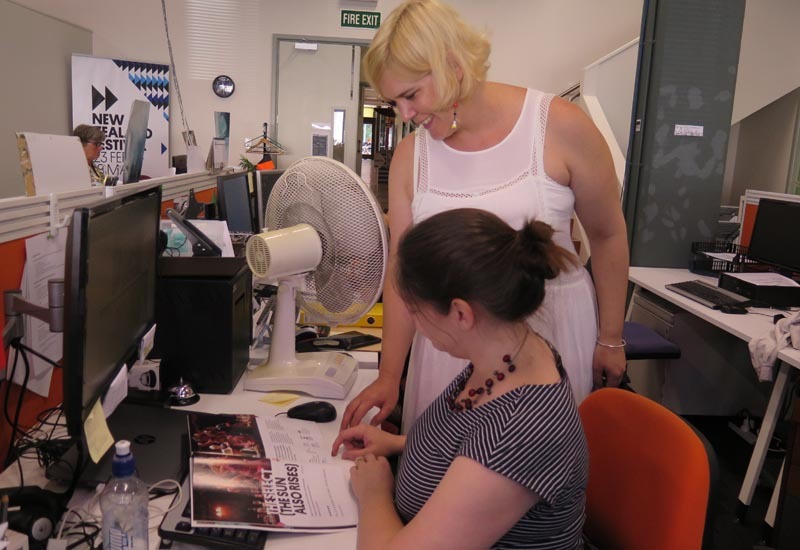 Marnie Karmelita, Head of Programming for the 2018 New Zealand Festival, says engaging with arts enthusiasts in Wellington’s Deaf and disabled communities and finding out what they wanted to attend has been the biggest accessibility innovation in this year’s event. In August 2017, representatives from the Deaf and disabled communities met with a Festival subcommittee of staff to discuss their access needs and the Festival programme. The New Zealand Festival has continued to consult the accessibility advisory panel, which includes Theresa Cooper (Deaf consultant), Robyn Hunt (blind accessibility consultant), Stew Sexton (wheelchair user) and Eryn Gribble (Co-ordinator, Newtown Community and Cultural Centre). “I can’t speak highly enough of the process and their feedback was fantastic,” Marnie says. “For example, Stew let us know about the issue of sloping floors and the best seats for wheelchairs. And Theresa told us that shows with colour and a lot of movement were the most exciting ones for them to attend. The Select, a play based on the Ernest Hemingway novel The Sun Also Rises. This will be audio described on Sunday 25 February, followed by a post-show artist talk. 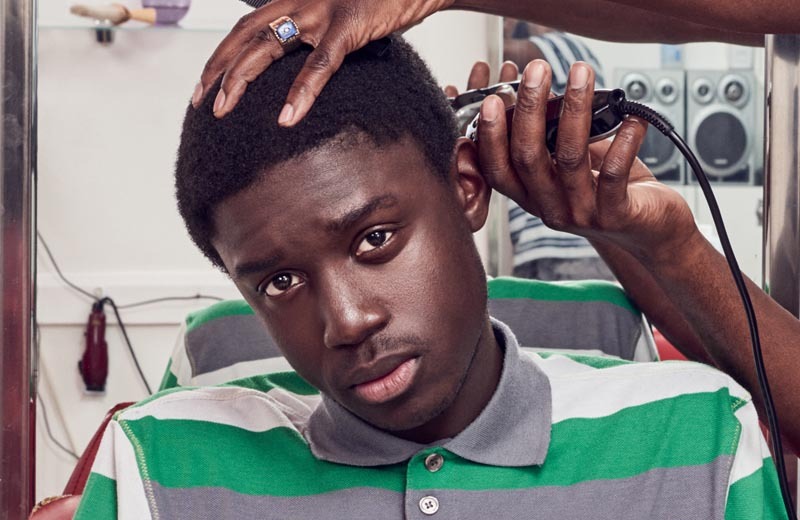 The Weta Digital Season of Barber Shop Chronicles, a play set in a modern-day barber shop. This will be sign interpreted on Wednesday 28 February, followed by sign interpreted post-show artist talk. Marnie, who was Programme Manager at the Perth Arts Festival from 2006 to 2011, says that these days, there is a greater awareness of access needs and a desire to talk about what’s required so that everyone can participate in festival events. The Festival is including two “relaxed” performances of shows. These are special performances designed to welcome people who will benefit from a more relaxed environment. This includes people with an Autism Spectrum Condition, sensory and communication disorders or a learning difficulty. “Relaxed” means there’s an acceptance of noise and movement among audience members, and small changes are made to the light and sound effects. There’s also a chill-out area where people can go out if they need a break. 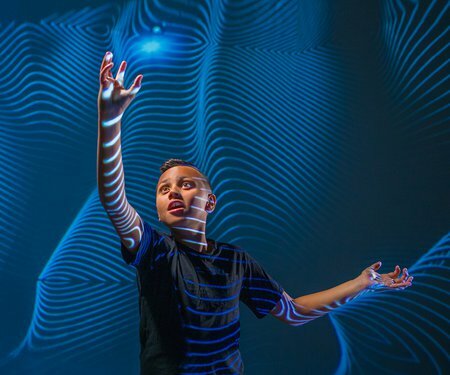 Future Playground, described as an interactive, “eye-popping digital wonderland” for the family, on Tuesday 6 March and Thursday 8 March. If you would like to book for an accessible event or have special seating requirements such as wheelchair access or hearing loops, please contact Victoria Dadd, Audience Services Manager (E: ticketing@festival.co.nz T: 04 912 0411), rather than book through Ticketmaster. Victoria can also provide large-print programmes, if required. In 2014, the New Zealand Festival received the Arts Access Creative New Zealand Arts For All Award, recognising its commitment to developing its audiences by being accessible to the Deaf and disabled communities. The 2018 New Zealand Festival runs from 23 February to 18 March. For more information about its accessible services and events, visit its website. The New Zealand Festival is a member the Arts For All Wellington Network, facilitated by Arts Access Aotearoa. If you would like to become a member, please contact Claire Noble (T: 04 802 4349 E: claire.noble@artsaccess.org.nz). Original generation time 1.5579 seconds. Cache Loaded in: 0.0377 seconds.